Austerity measures have a more and more destructive impact on the application of our Human Rights. Governments are using privatisation of social services to mitigate the deficits on budgets. 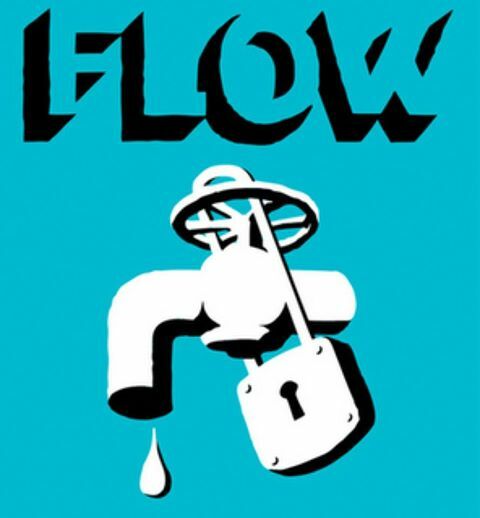 They forgot that privatisation ends in a distortion of Human Rights: the social services as water, as health, housing, … are now private services and have to listen to the terms of the private market. Accessibility and affordability, quality and quantity of the social goods and services are now not guaranteed anymore for everyone. 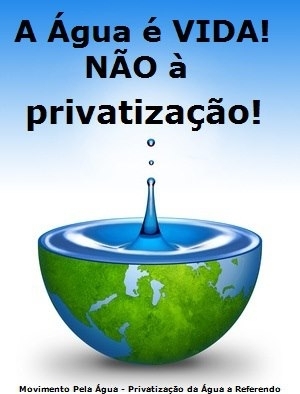 In Spain and Portugal people are now fighting against privatisation of social services. 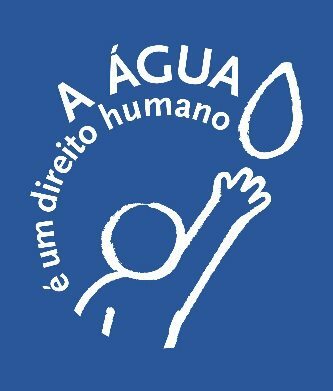 In Portugal the government wants to sell the public watercompany. A broad protest is rising. These pictures don’t need any translation.